You need an interim manager for an international assignment or you are taking your international business through change and transformation. 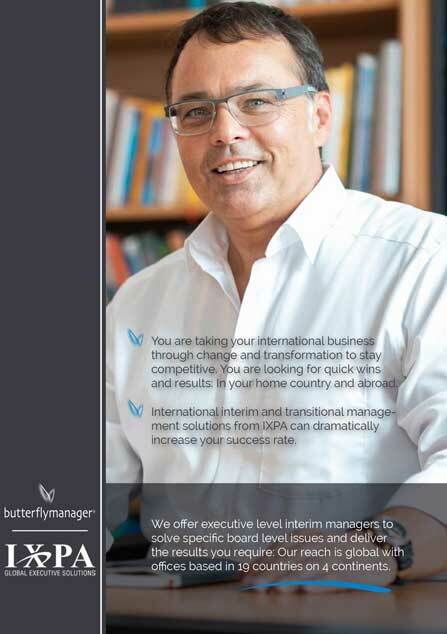 butterflymanager operates globally. We are a founding member of IXPA – Global Executive Solutions. Our offices are based in 19 countries on 4 continents. We offer executive level interim managers to solve specific board level issues and deliver the results you require. Providers, who are partners of this organisation have the capacity to supply businesses with worldwide, cross-border interim solutions. 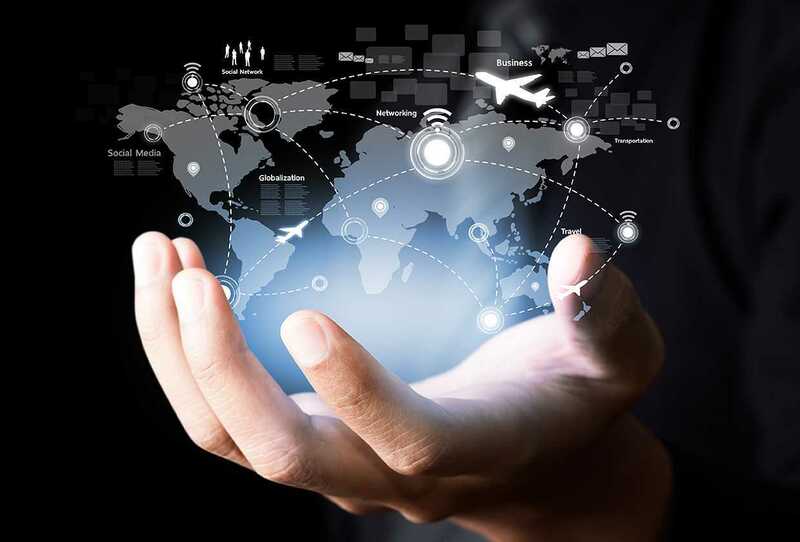 Access to superior, quality-assured interim managers from across the globe for subsidiary companies or projects abroad. Fulfilment of all local contractual and legal requirements, taking into the account the language and culture of the location in question. The consultant of butterflymanager is available for you as a central point of contact. All IXPA partners – including butterflymanager – are proud to be owner-led. We are personally acquainted with other partner firms and enjoy a mutual trust developed over a period of years. This gives you the assurance you need – at an international level.